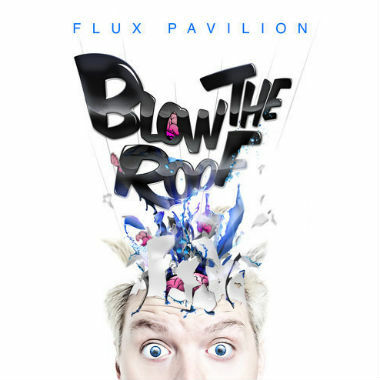 Today, electronic producer Flux Pavilion is releasing his new album Blow the Roof, but released another tune from it before today called "Starlight." After hearing this song, you'll want to grab the entire record. The bass heavy sound of "Starlight" is exactly what you'd want from a good electronic jam, but Flux Pavilion also adds in pop and dance to complete it. Stream it below.